The news was not unexpected. 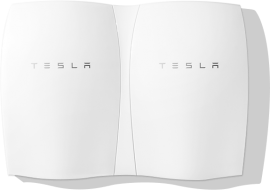 Media sources have been speculating for weeks that Tesla was about to jump into the home battery storage business in a big way, and at a gala event on April 30, it did precisely that. 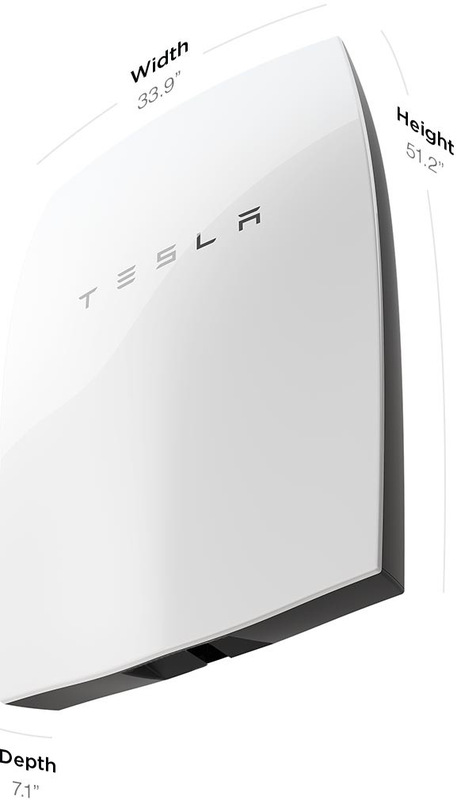 Residential customers can now reserve a Tesla PowerWall on the company website. 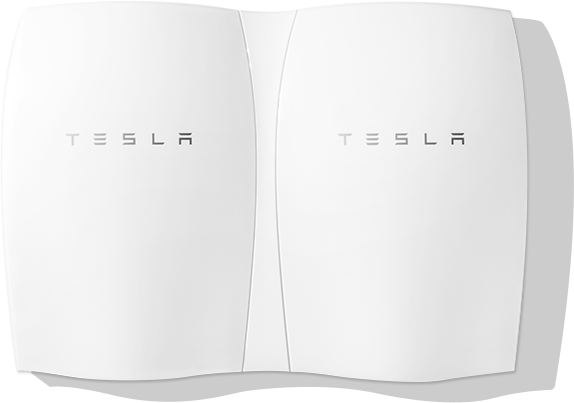 The home storage systems are based on the same lithium-ion battery technology Tesla uses to power its automobiles. That means they require a built-in heating and cooling system similar to the ones used in cars. The best news of all at the event was the price. Customers can order either a 7 kWh unit for $3,000 or a 10 kWh one for $3,500. That is considerably less than analysts had predicted (predictions were typically $13,000), although buyers will have to add in the cost of an inverter and installation by a qualified electrician. The 220 lb unit can be mounted either indoors or outdoors. They are attractively styled and come in a variety of colors, in case you want to hang one on the wall in hour living room. For customers who need more energy storage, up to 9 PowerWall units can be networked together. Technology: Wall-mounted, rechargeable, lithium-ion battery with liquid thermal control. Warranty: Ten-year warranty with an optional ten-year extension. Enclosure: Rated for indoor and outdoor installation. The PowerWall is intended for all homeowners, not just those with solar panels on the roof. The sales strategy is wonderfully simple. Charge your PowerWall with electricity at night when rates are lowest and use all that lovely, cheap energy during the day when rates are highest. The savings alone should pay for the system. If a customer happens to have solar panels already, the savings will be that much sweeter. But Elon Musk is not content to target only the residential market. Tesla Energy is already supplying commercial-scale batteries to 11 Walmart stores. Target has expressed interest and Amazon has signed a contract for an enormous 4.5 MWh system to power its western US data center. Musk also has his eye on grid-scale storage. Using building blocks of 100 kWh units, storage facilities up to 10 MWh are planned. Southern California Edison and OnCor have already signaled a willingness to partner with Tesla Energy to build new microgrids within their service areas. Elon Musk has always specialized in “disruptive technology.” His electric cars have sent shockwaves through the automotive world. He told his audience Thursday that 2 billion batteries (and lots of solar panels and wind turbines) would be enough to disconnect the entire world from electricity made by burning fossil fuels. That statement must be causing frowns in the boardrooms of many traditional utility companies this morning.